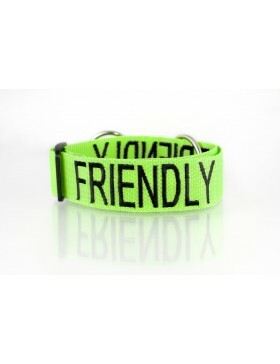 Buckle CollarsLarge-Extra Large buckle collar adjustable fits neck size 38cm-64cm x 38mm width (15″-.. 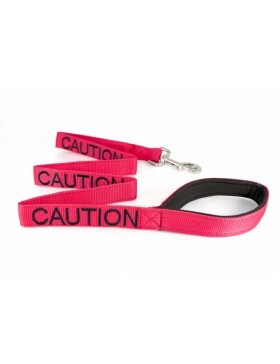 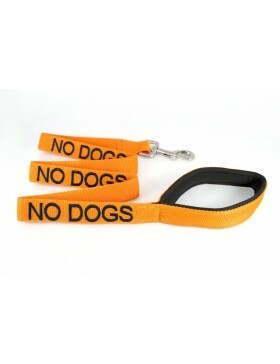 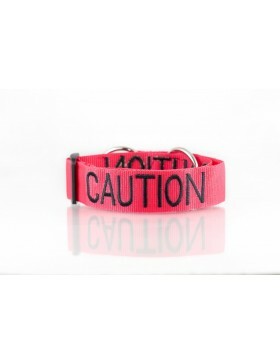 Caution Dog LeadStandard length with luxury padded handle lead/leash 120cm length x 25mm width (47” .. 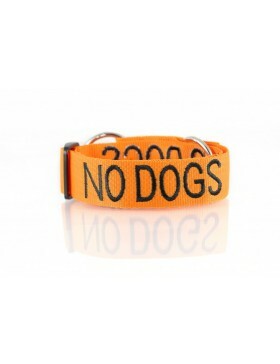 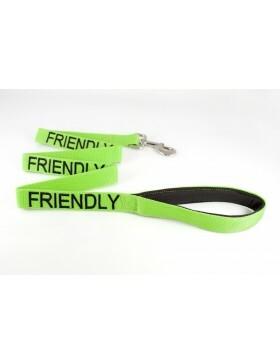 Friendly Dog LeadStandard length with luxury padded handle lead/leash 120cm length x 25mm width (47”.. 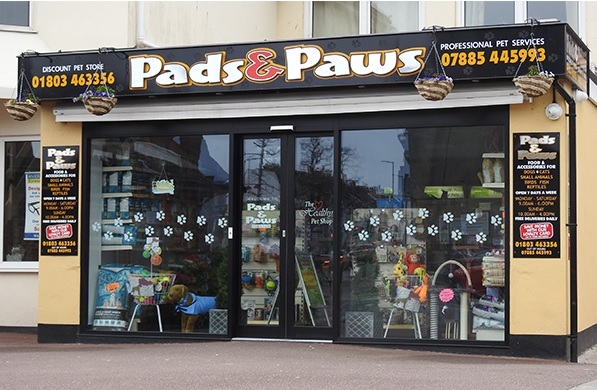 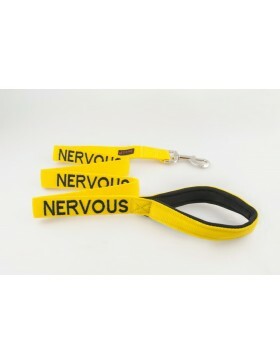 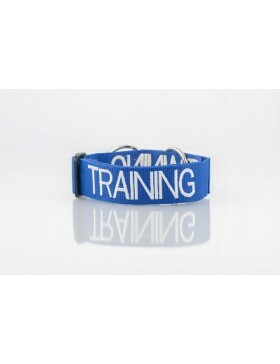 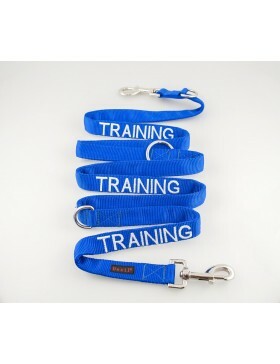 Nervous Dog LeadStandard length with luxury padded handle lead/leash 120cm length x 25mm width (47” ..
No Dogs Dog LeadStandard length with luxury padded handle lead/leash 120cm length x 25mm width (47” ..
Training Dog LeadStandard length with luxury padded handle lead/leash 120cm length x 25mm width (47”..